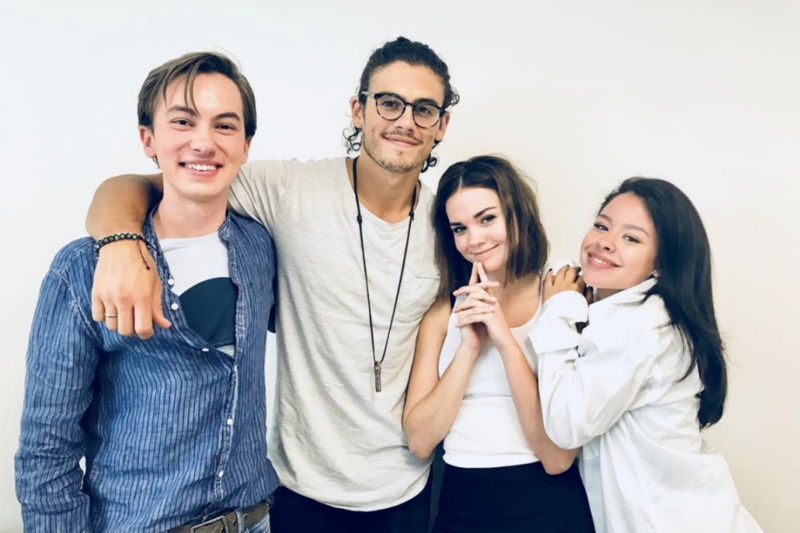 From the looks of it, “Good Trouble” is going to be better than we ever imagined! 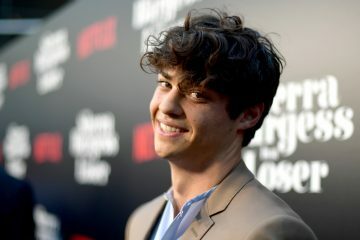 To celebrate the upcoming, January 8th, release of “The Fosters” spin-off series, Freeform dropped a clip from the series’ first episode and it’s everything we never knew we needed! In case you missed it, “Good Trouble” star, Cierra Ramirez, recently dished on the evolution of Mariana!